On behalf of the entire Glenkirk family, thank you to everyone who attended, donated, made bids and volunteered their time! 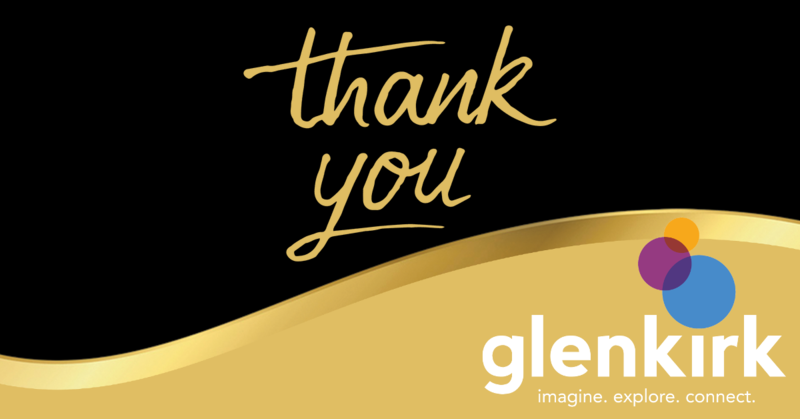 Together, we raised over $250,000 in support of Glenkirk's services and programs! The funds raised will go a long way towards ensuring that the individuals we proudly serve can continue to imagine their best life, explore the opportunities around them and connect with their community in meaningful ways! A special note of thanks goes to Lindsay Knoblauch for her vocal talents during our cocktail hour and also to all our wonderful volunteers for their dedication. Watch this space for pictures from the event!